East Coast Communications is a full service telecommunications provider including, digital and VOIP phone systems, hosted phone systems, carrier services, voice and data cabling, and network equipment. 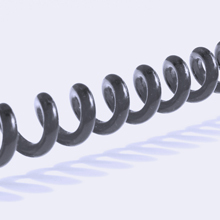 We are an authorized provider of Vertical Comdial phone systems and also sell, service, and install other phone systems such as Nortel/Norstar, Avaya, Panasonic, Toshiba, and others. We service Pennsylvania, New Jersey, and Delaware. Let us provide your business with a complete solution for your communications requirements, from small to large businesses. Do you have a project that requires a low voltage electrician specialist that is affordable, efficient and effective? Then you've come to the right place. 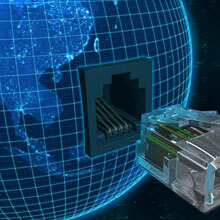 East Coast Communications is the premier low voltage electrical contractor in PA, NJ, and DE area. We boast hundreds of satisfied customers and can help with most any commercial or retail project you might have. 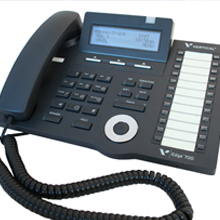 Digital Phone systems - Installation, upgrades, maintenance for small to large phone systems, we do it all. 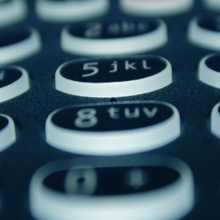 VOIP and Hosted Phone Systems - Premised based or hosted VOIP systems designed to suit your business. Carrier Services -If you're adding new telephone lines, T-1, internet, MPLS, give us a call and let us provide a no cost savings analysis. Computer Telephony Integration (CTI)-Unified communications between your desktop or laptop and telephone. .
Data Wiring and Network Cabling - Be it for a simple small home office system, or a large corporate network system, at East Coast Communications, we have the skill and experience to get the job done safely, securely and effectively. 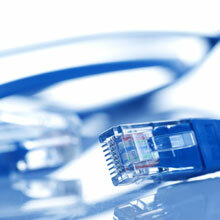 Data Networking - Whether you're moving your existing network equipment or upgrading to new equipment, call us.